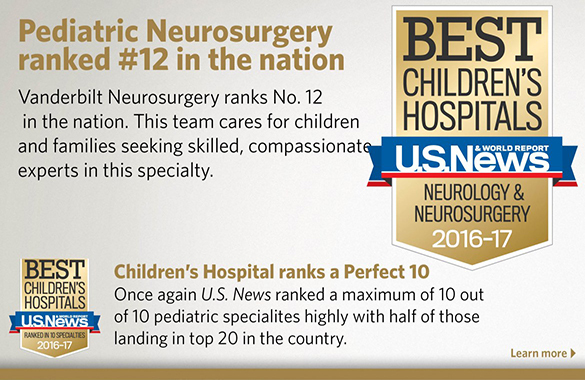 The Department of Pediatric Urologic Surgery is ranked among the top 10 in the country. We perform more than 2,200 surgeries each year, including innovative robotic surgeries, complex urologic reconstructions and a world-renowned in utero procedure to repair spina bifida. 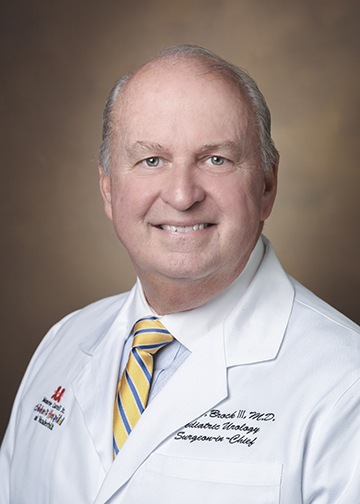 Our division has also expanded to include specialty and off-site clinics to address bladder wellness, pediatric kidney stones, transition to adult care and spina bifida. 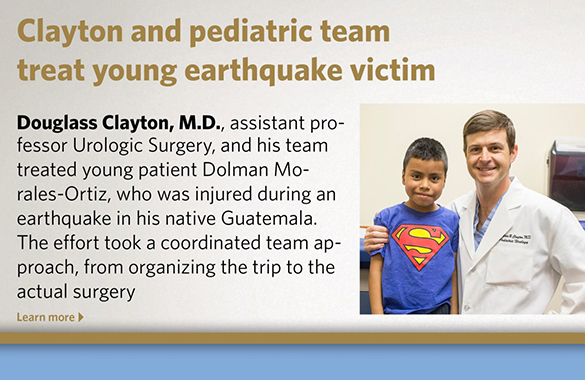 We opened a satellite surgical center in Guatemala to perform procedures for children in need. 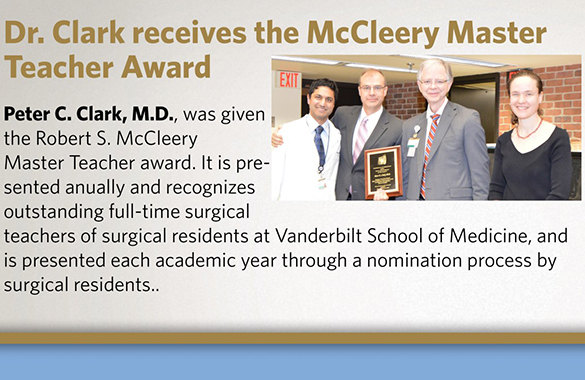 With a commitment to training future surgeons, our research and clinical fellowship program is considered one of the best in the nation. Our fellows spend one year in research and another year in clinic, side-by-side doctors in actual surgeries and procedures.